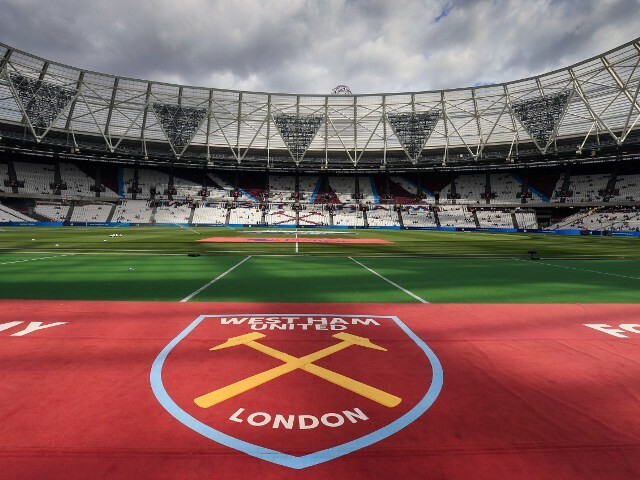 West Ham and Sky Ocean Rescue are running a trial campaign to cut plastic waste by serving drinks in reusable cups to fans at their remaining home games this season. West Ham defender Angelo Ogbonna says he expected Declan Rice to earn a first call-up to the England squad after excelling this season. Declan Rice has been given no guarantees over his England future after switching allegiance from the Republic of Ireland, says manager Gareth Southgate. Declan Rice has been named in the England squad for the first time ahead of the upcoming Euro 2020 Qualifiers, with Tom Heaton also included. West Ham's Declan Rice has earned his first England call-up and here are the WhoScored.com stats that show why. There was plenty for Dermot Gallagher to get stuck into from the weekend's Premier League games, with contentious goals, debatable penalties and possible red cards all on the agenda. Posted in SkySports NewsComments Off on Ref Watch: Did Man City get lucky? Posted in SkySports NewsComments Off on Footy fans: Who to back at Cheltenham? Watch all the goals from the weekend's Premier League action, as Manchester City, Liverpool and Arsenal recorded wins. Watch all the goals from the weekend's Premier League action, as Manchester City, Newcastle and Southampton record wins. Manuel Pellegrini was disappointed by West Ham's lack of “sharpness and aggression” during their 2-0 defeat at Cardiff. Raheem Sterling's hat-trick helped Manchester City build a four-point lead at the top of the Premier League, but Tottenham are in danger of slipping out of the top four. Posted in SkySports NewsComments Off on Cardiff vs West Ham LIVE! Cardiff could pull themselves out of the relegation places if other results go their way, but they must beat West Ham in the Premier League on Saturday. Lionel Messi has been included in the Argentina squad for the first time since last year's World Cup.